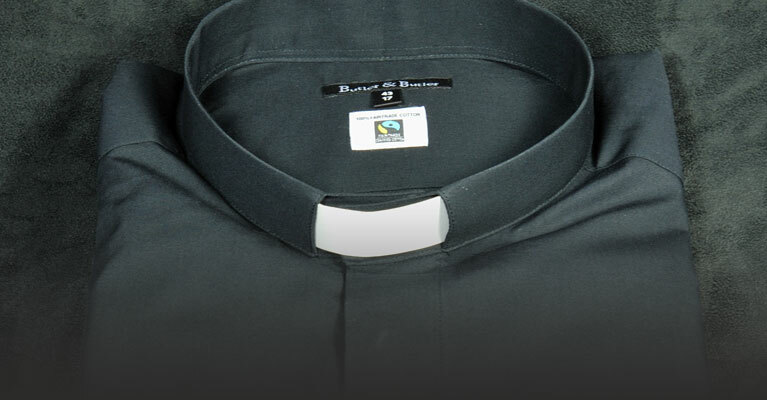 Compelled by a commitment to Fairtrade in all its forms, Butler & Butler are delighted to present the original 100% Cotton Fair Trade Clergy Shirt. 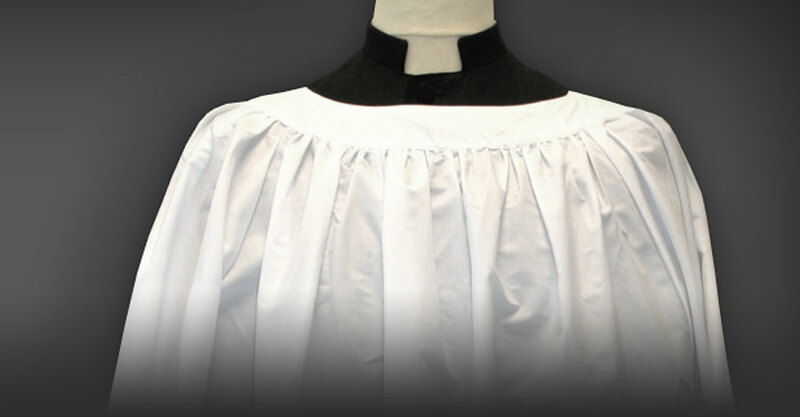 Cassocks, Surplices and Preaching Scarves now available. Competitively priced and great quality. 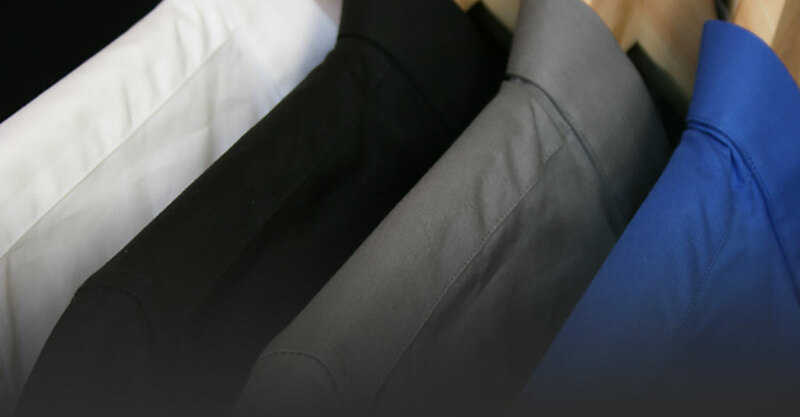 Butler & Butler are pleased to supply the world’s first polycotton range of clergy shirts made with Fairtrade Certified Cotton.